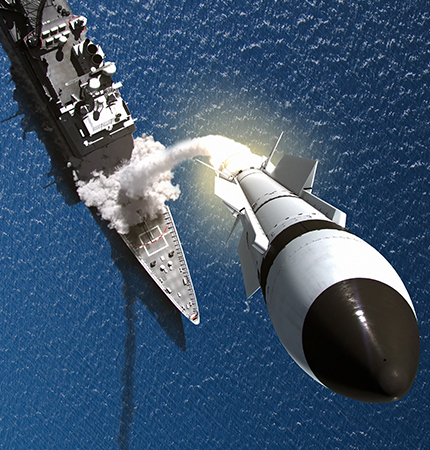 FI's Naval Systems Market Intelligence Services cover two distinct markets: anti-submarine warfare and warships. 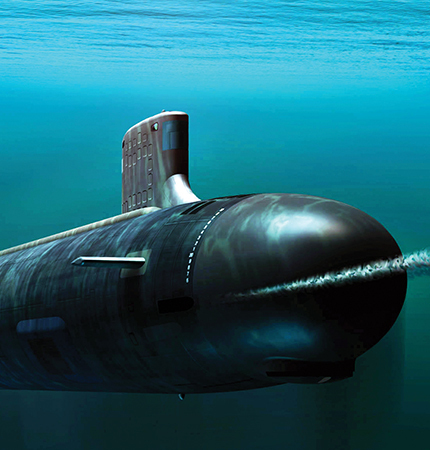 The Anti-Submarine Warfare Forecast provides market analysis of the sensors and weaponry used in the detection and prosecution of submarines, while the Warships product covers the full range of worldwide warship programs, including reports on key naval weapons and unmanned surface and subsurface vehicles. 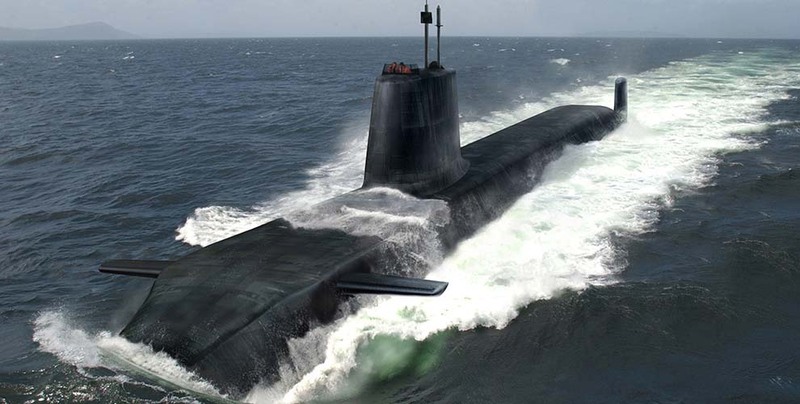 The Anti-Submarine Warfare Forecast covers the technologies being developed and produced to counter the submarine threat. This service contains reports on leading programs such as the DICASS sonobuoy, the Mk 48 ADCAP torpedo, the NAUTIS family of C2 systems, the Enhanced Polar System (EPS), and Surface Ship Torpedo Defense (SSTD) weapons. Also featured are promising developments such as air-independent propulsion for diesel-electric submarines, new silencing techniques, and the widespread introduction of unmanned underwater vehicles that could assume some of the hazardous duties now performed by manned submarines. Aviation assets are undoubtedly the most mobile, flexible and cost-effective ASW systems available to the world's navies. 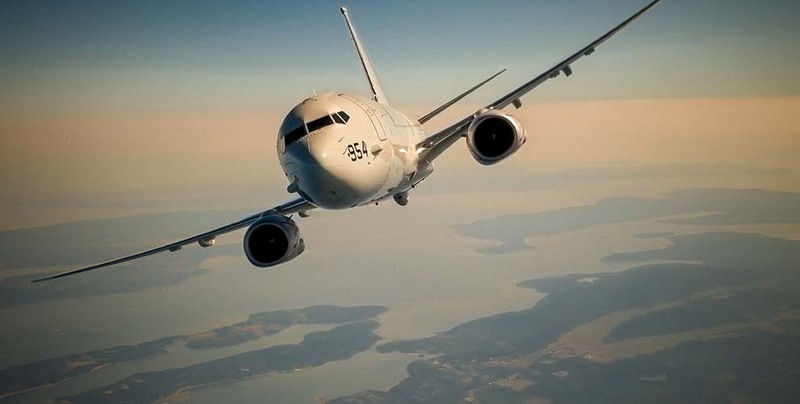 Whether they are shore-based long-range maritime patrol aircraft or ship-based short-range helicopters, aircraft form the primary means of defense against a submarine attack and are the key weapon in an offensive against enemy submarine forces. Both U.S. and international systems and programs are represented in this analysis, with most units either in production or expected to enter production in the near future. 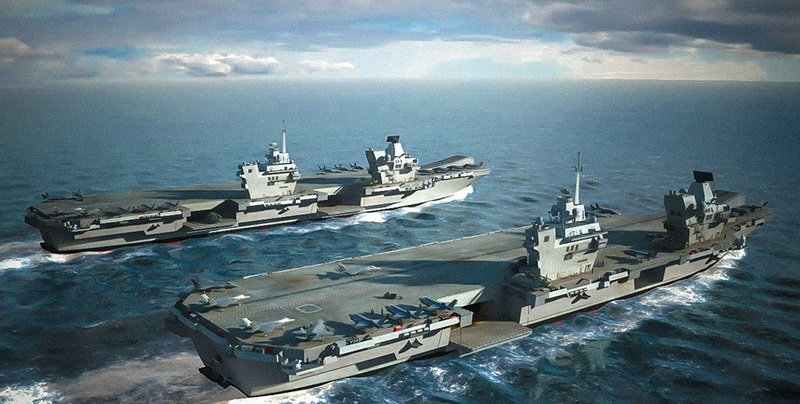 The market for aircraft carriers and amphibious warfare ships includes a range of warships whose primary function is to operate fixed- and rotary-wing aircraft in support of power projection operations. 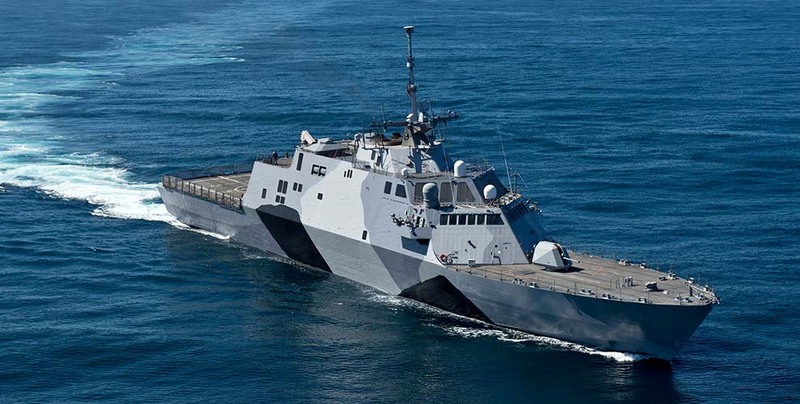 These ships range from the U.S. Navy's 100,000-ton nuclear-powered aircraft carriers that are equipped to operate all types of naval aircraft to smaller ships that are restricted to supporting helicopters and VSTOL aircraft. An examination of the world’s navies reveals an interesting pattern. When they run out of money, the last capability they abandon is their submarine fleet. Their submarines are seen as the most cost-effective part of their overall fleet and thus are preserved as long as possible. This effect can be seen in the most recent British defense review, where the surface combatant fleet saw savage cuts, the amphibious warfare squadron only slightly less so, but the submarine fleet was preserved intact. This analysis presents the overall trends and market indicators evident in the individual 10-year forecasts of submarine construction for nuclear-powered submarines and their diesel-electric cousins.